Home > Dining and Gourmet > [Each A Cup] Introducing the “Feel The Power In Each Cup” series. [Each A Cup] Introducing the “Feel The Power In Each Cup” series. It'll be Mid-Autumn Festival in less than a month and we decided to feature 6 drinks that go really well with mooncake feasting! 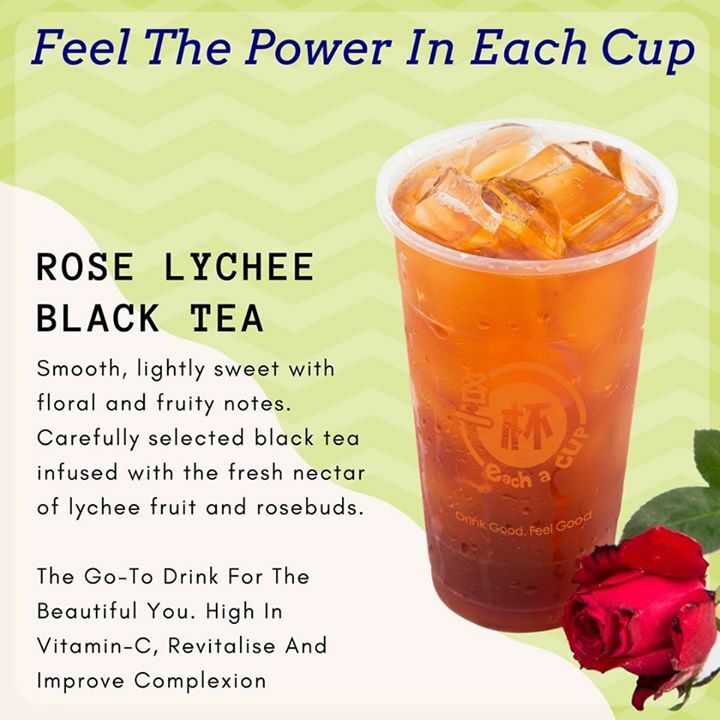 Of course, our teas not just taste good but are packed with many health benefits. "Drink Good, Feel Good"
Previous: [Fresh] Congratulations to our 4th and final weekly FreshGlowChallengeSG winners, @allegaze and @rebeccawienerr! Next: [The Soup Spoon] It Starts Here | Do you know how the story of New Zealand begins?